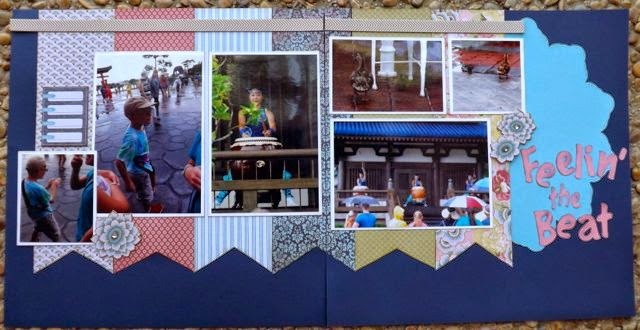 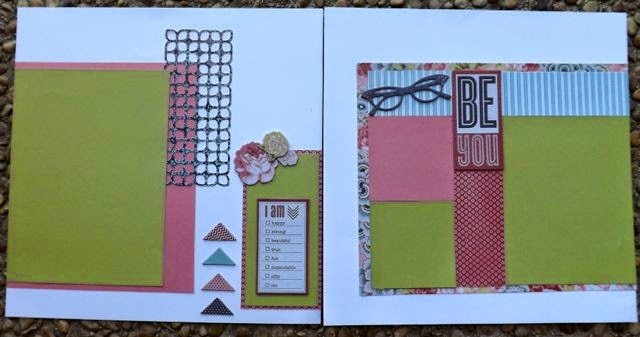 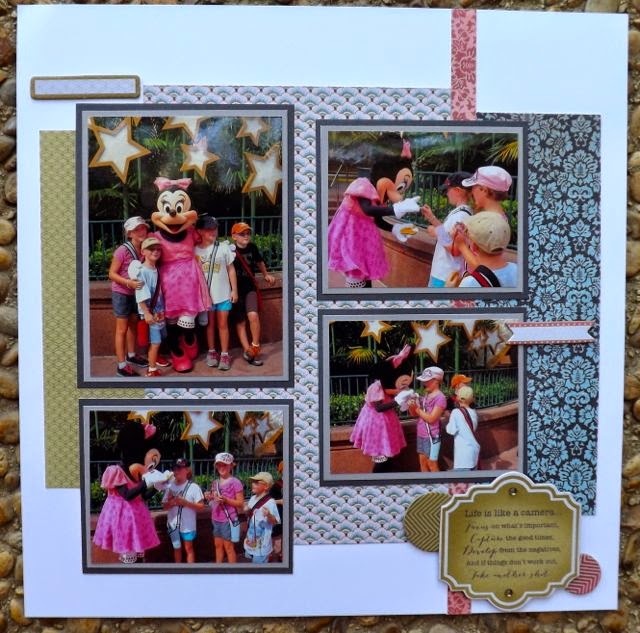 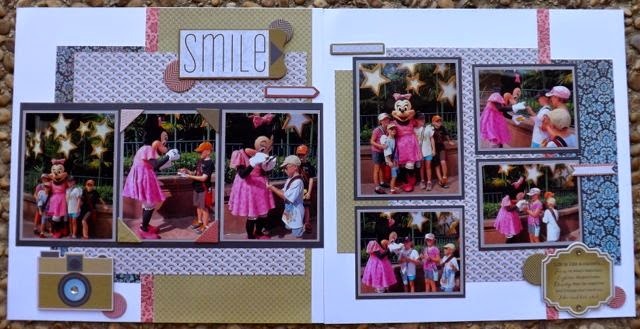 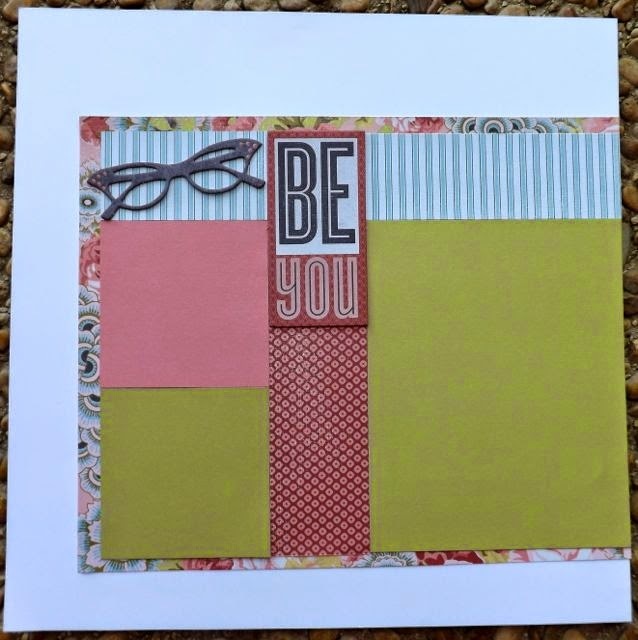 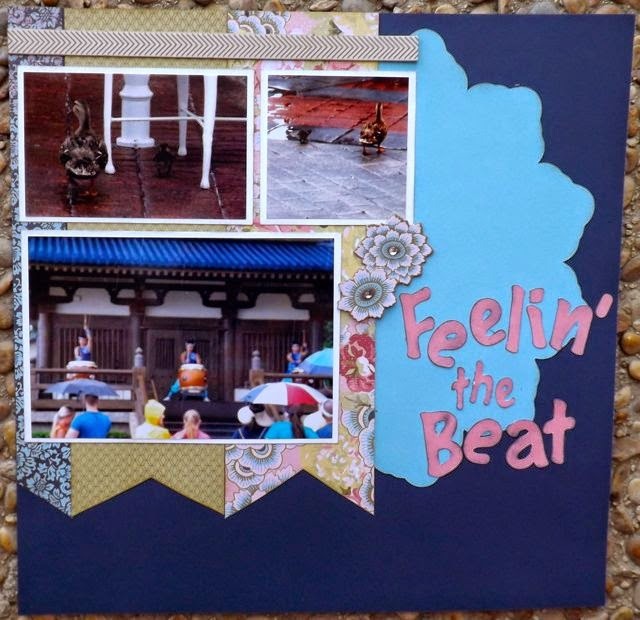 Create these three layouts with the Ariana paper and Complements for only $25! 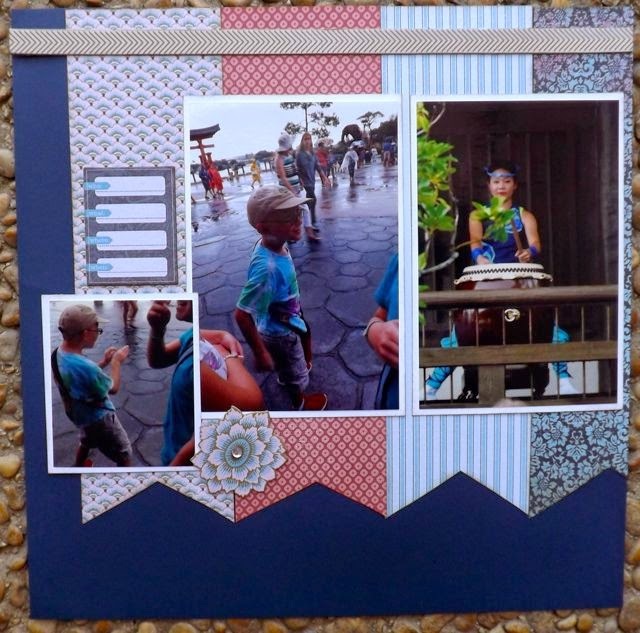 Everything will be cut for you and you will get the remaining paper and Complements! 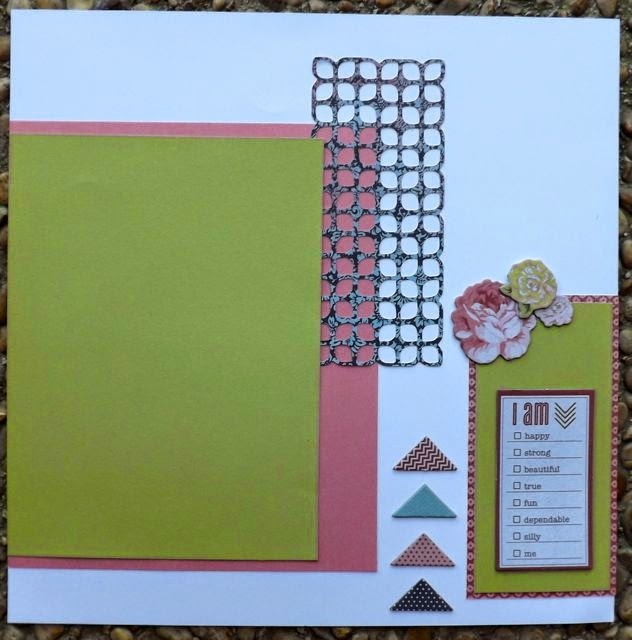 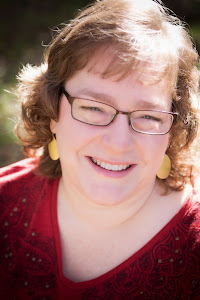 Optional embellishments are the Ariana Assortment for an additional $6!